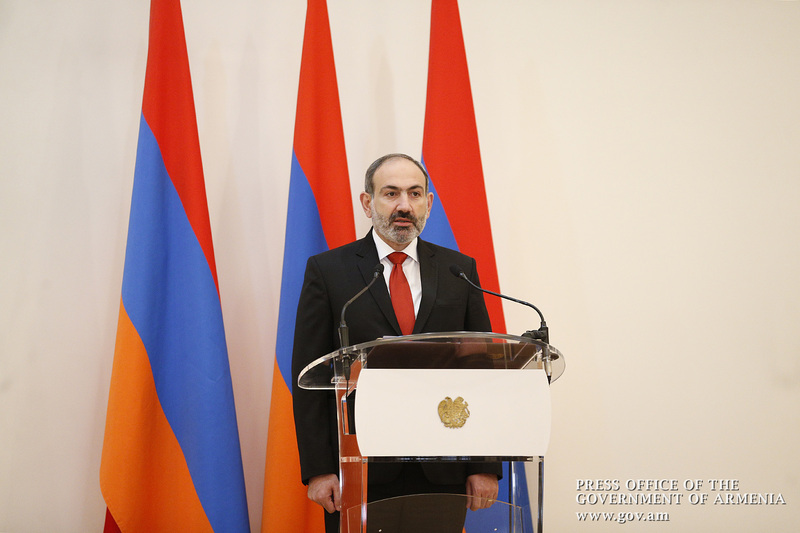 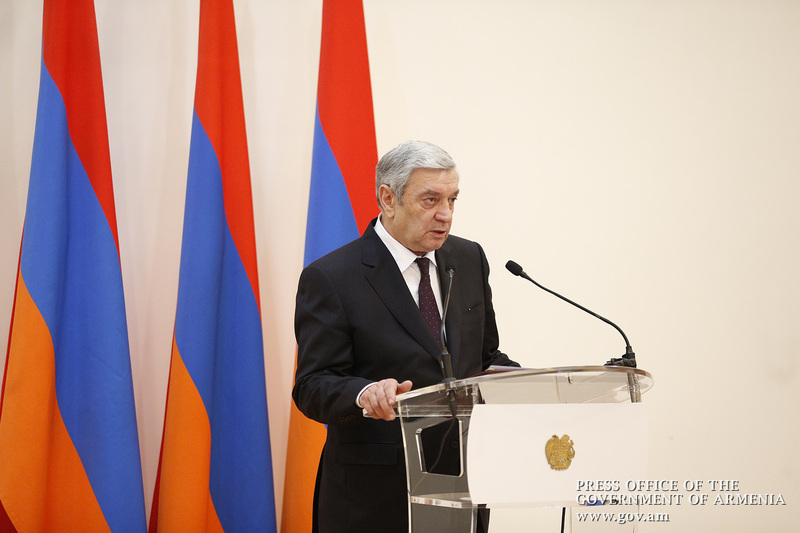 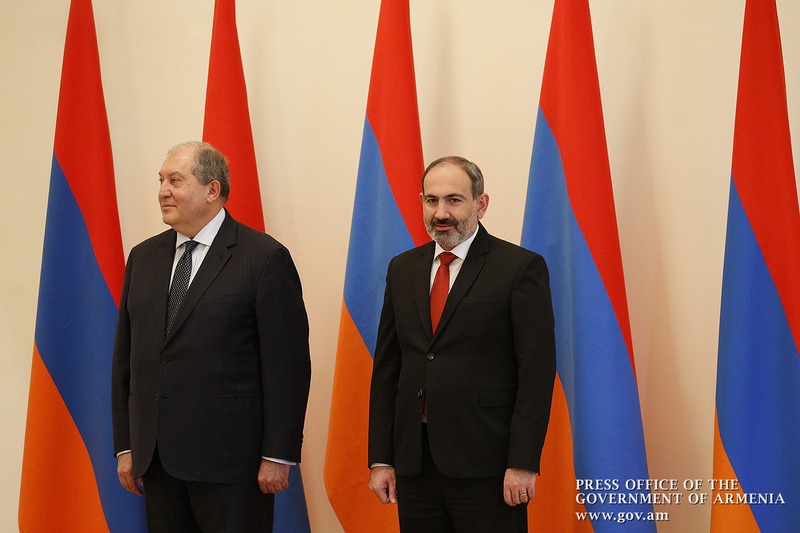 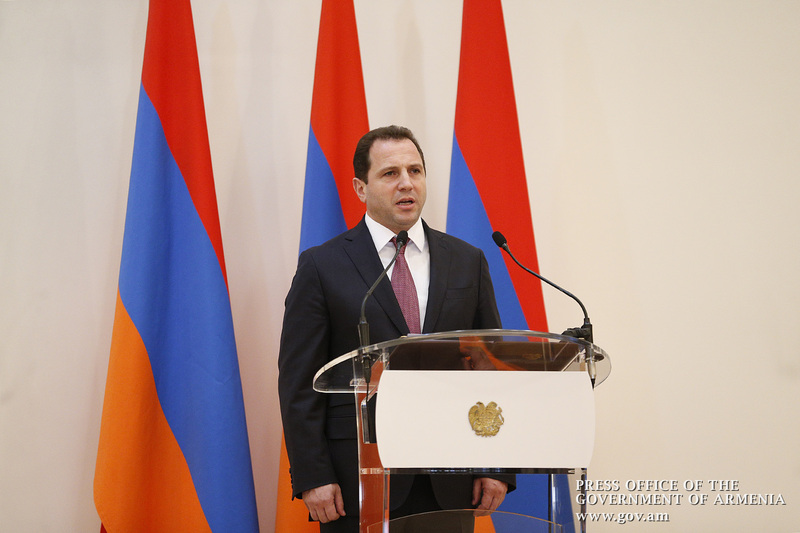 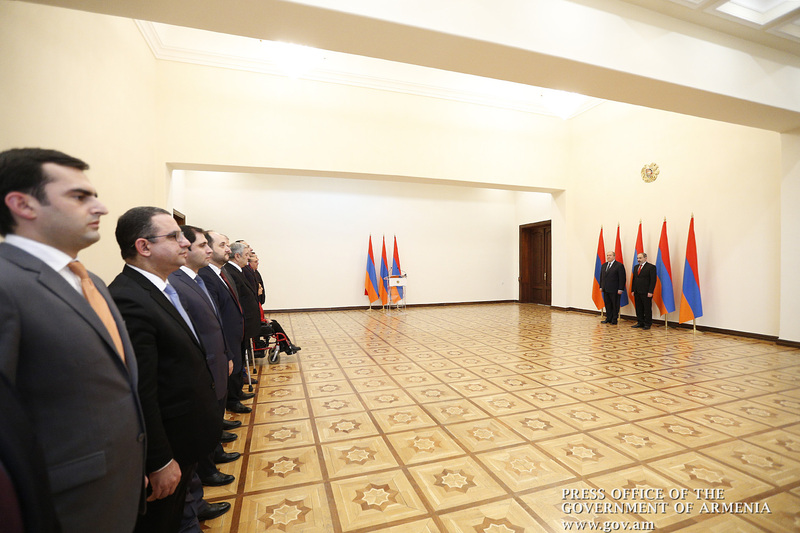 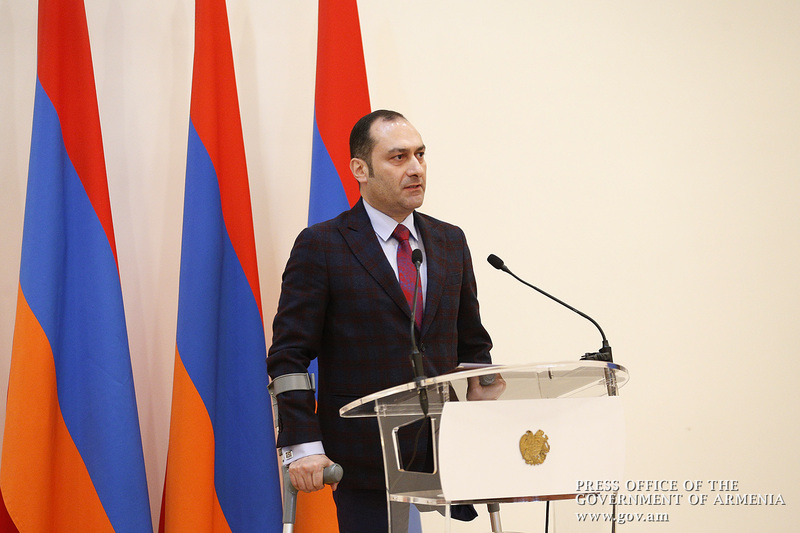 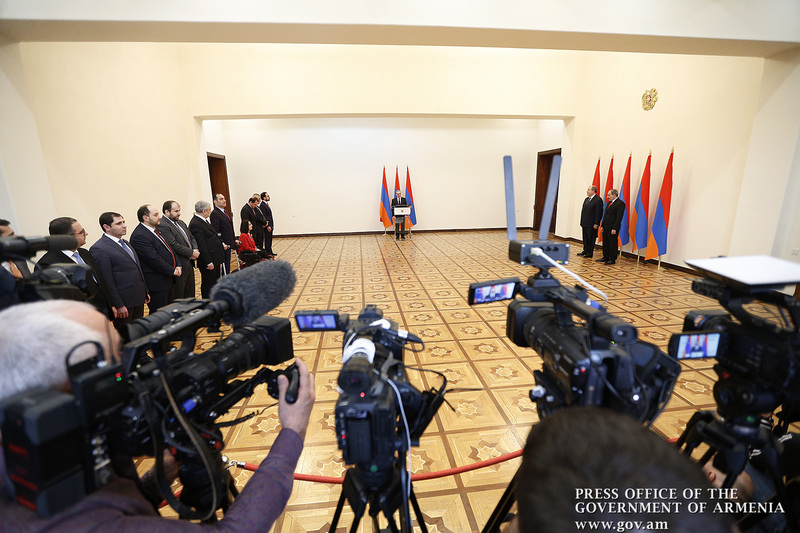 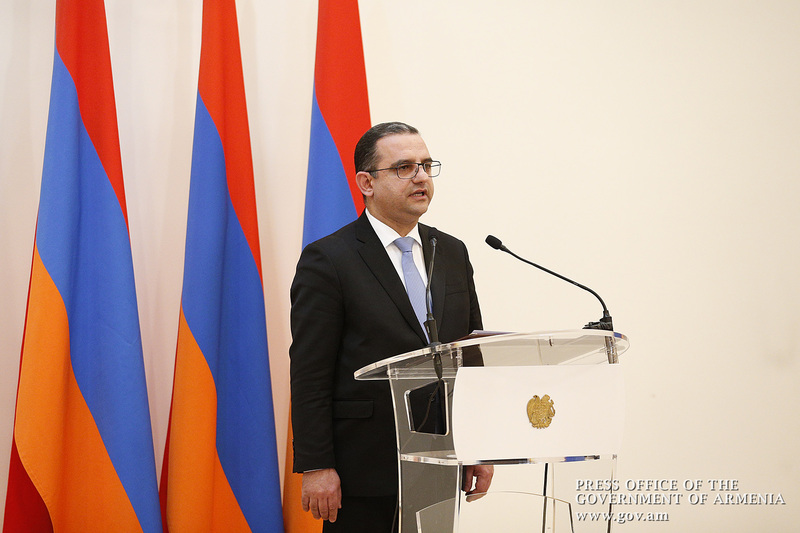 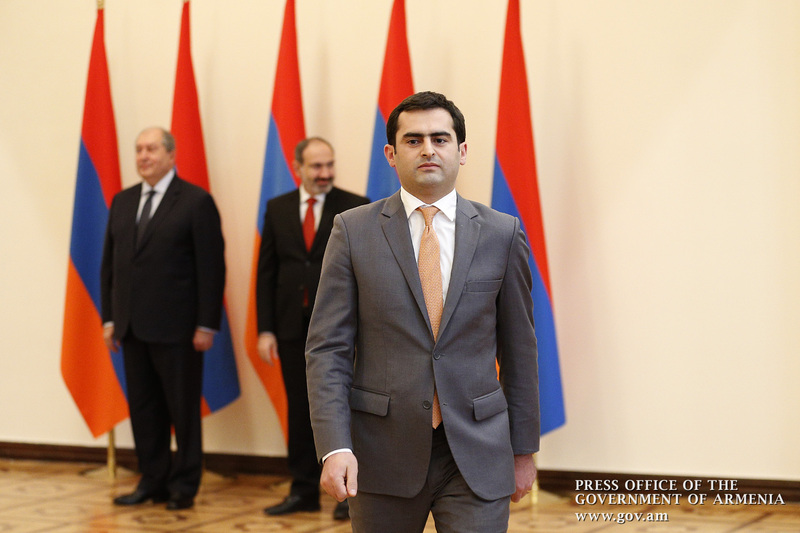 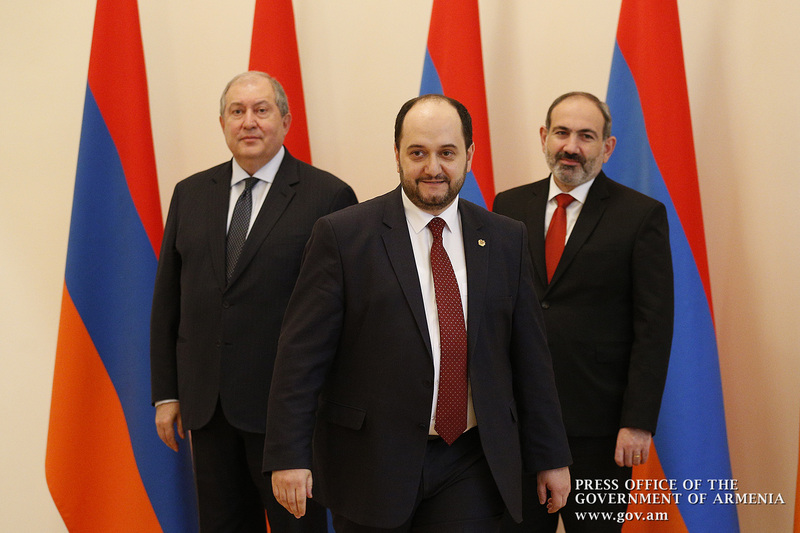 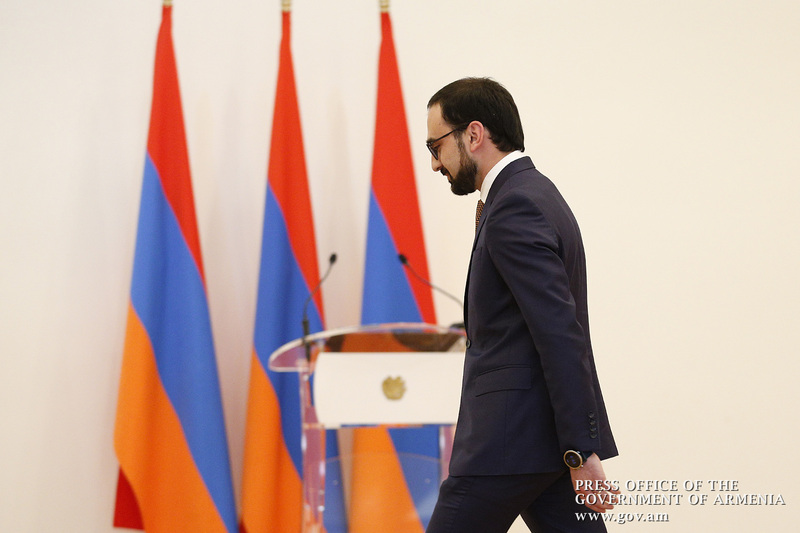 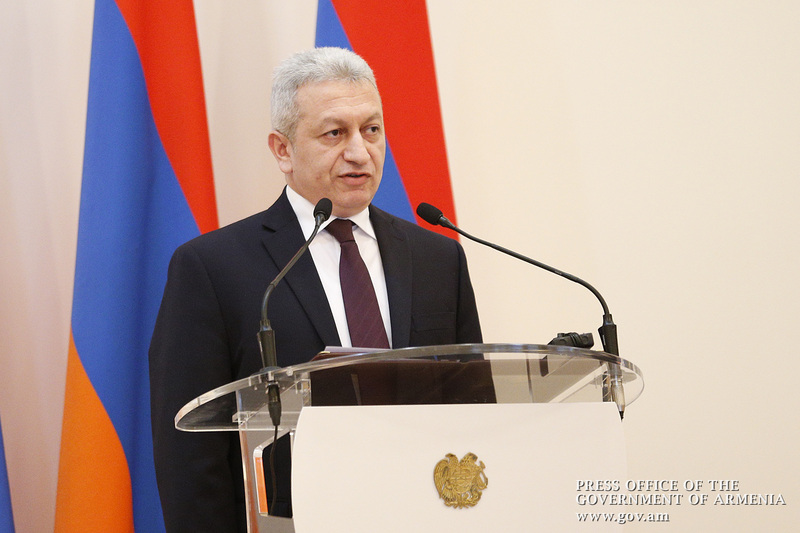 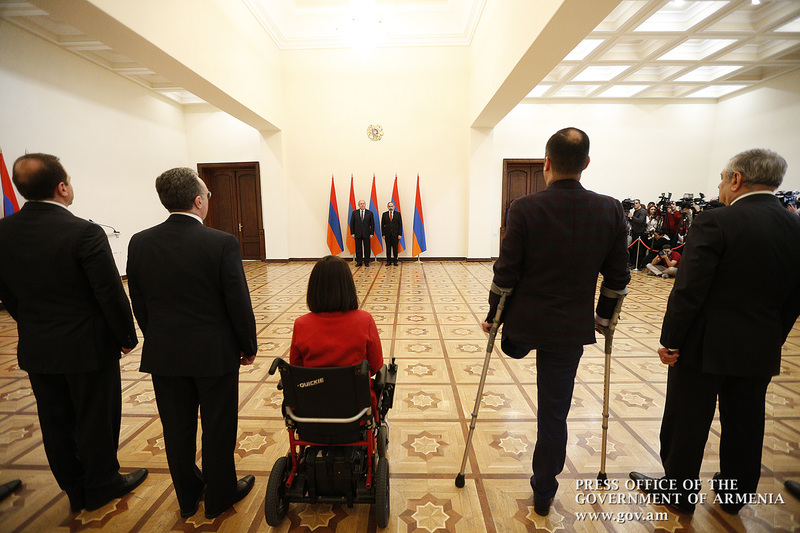 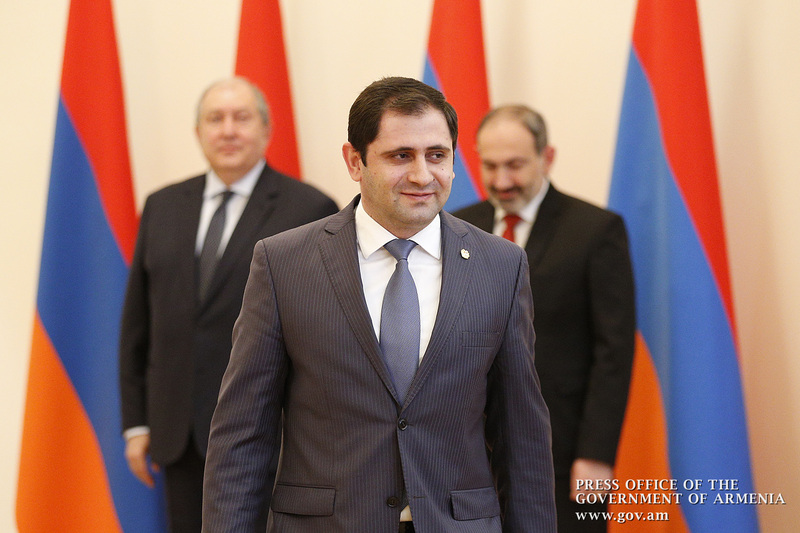 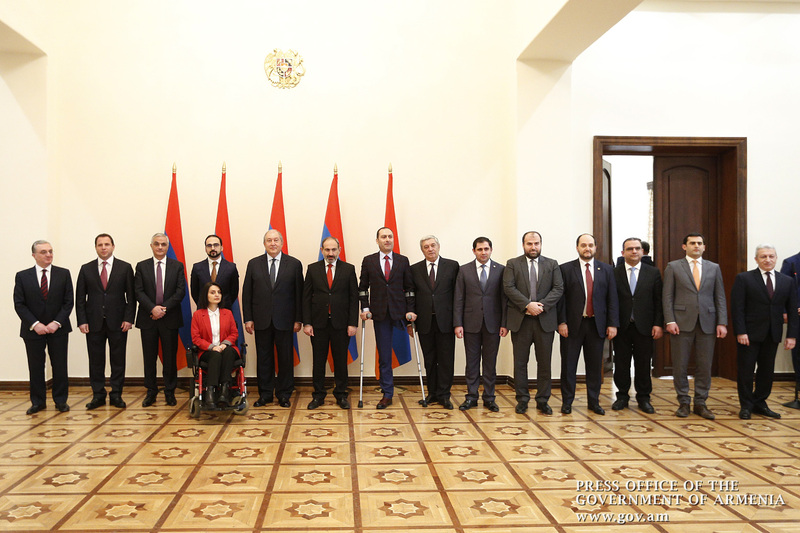 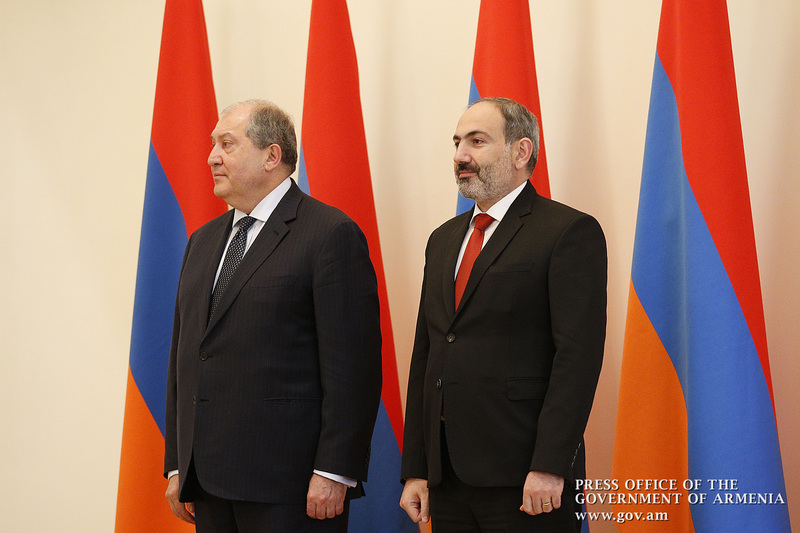 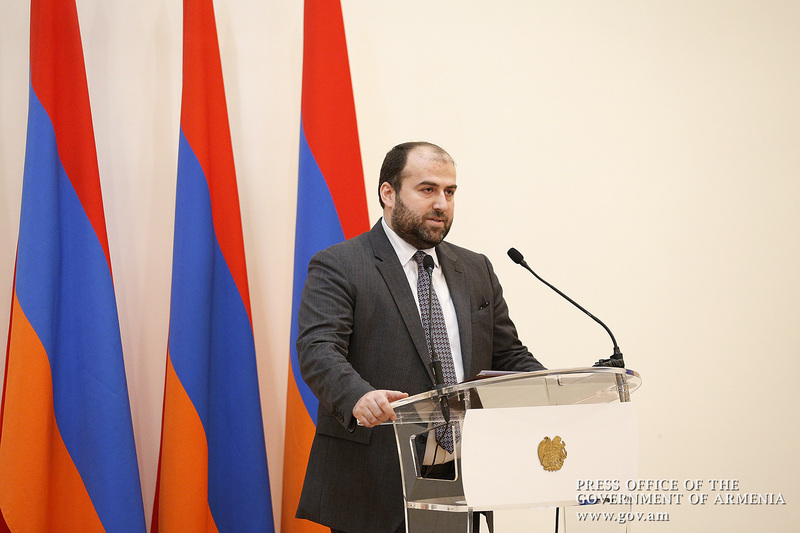 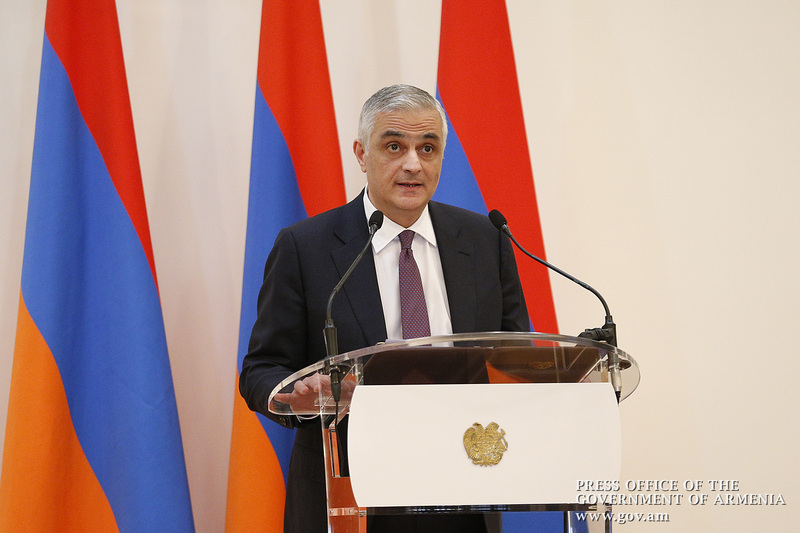 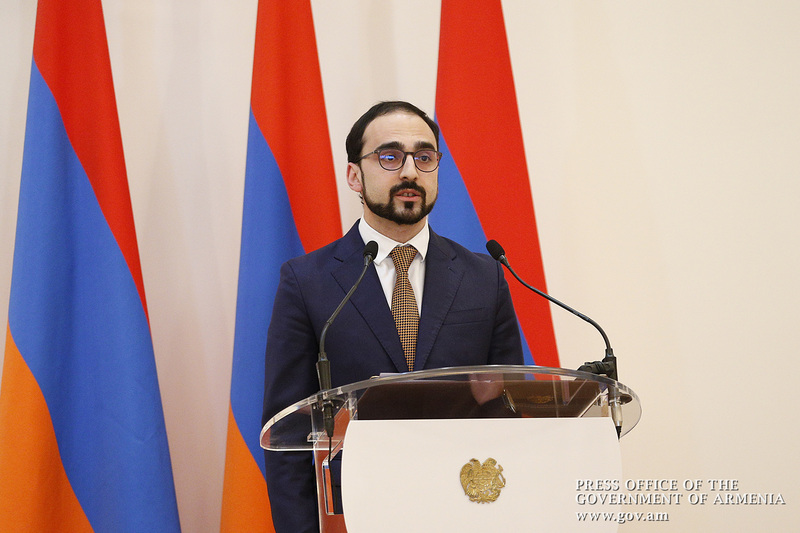 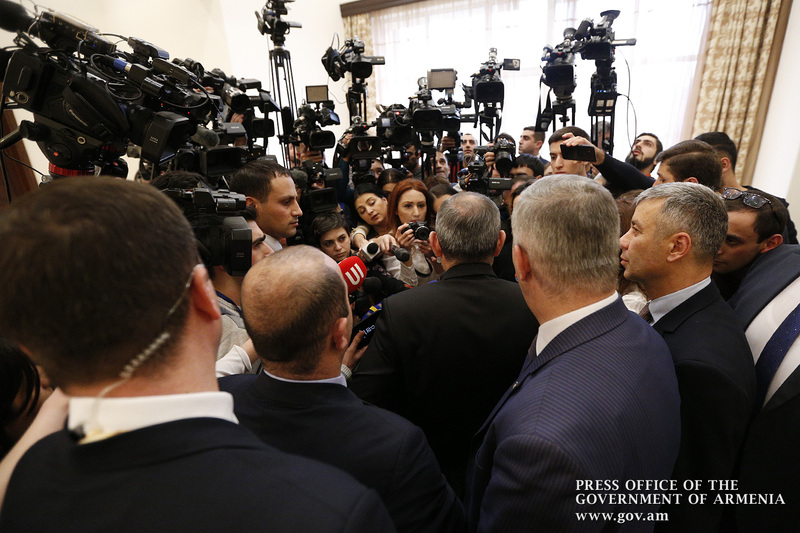 Attended by President of the Republic of Armenia Armen Sarkissian, the government members’ oath-taking ceremony was held today in the presidential Palace. 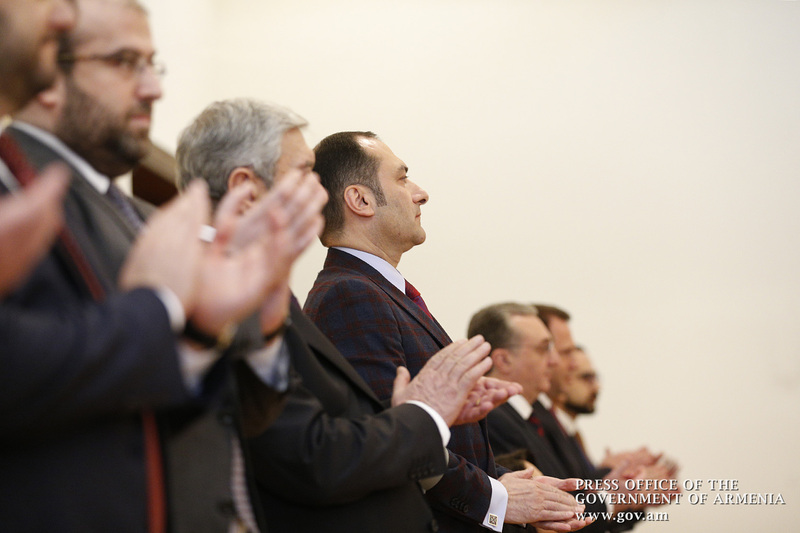 Then, the other members of government took turns being sworn in. 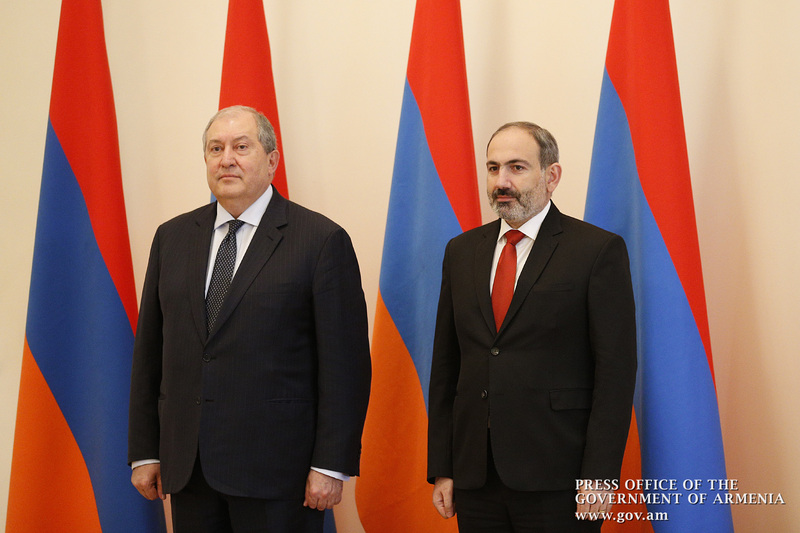 In conclusion, President Armen Sarkissian congratulated the Prime Minister and the Cabinet members, wishing them fruitful and productive work for the good of the Motherland and the Armenian people. 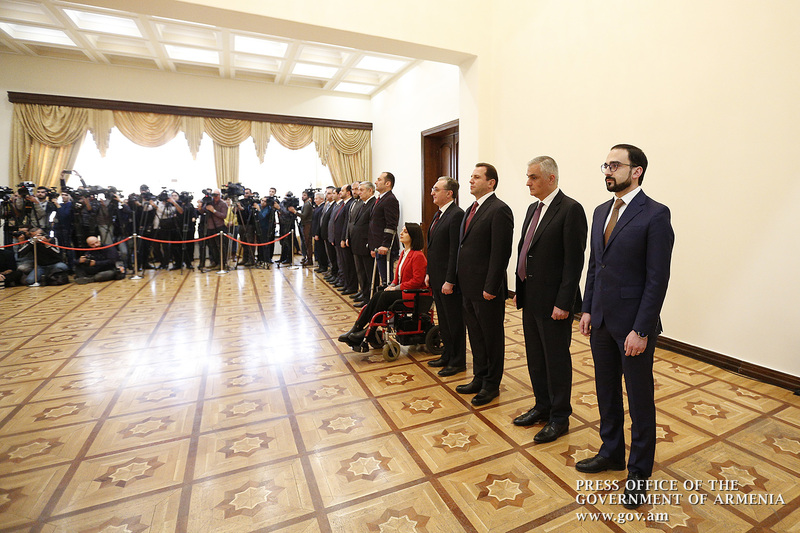 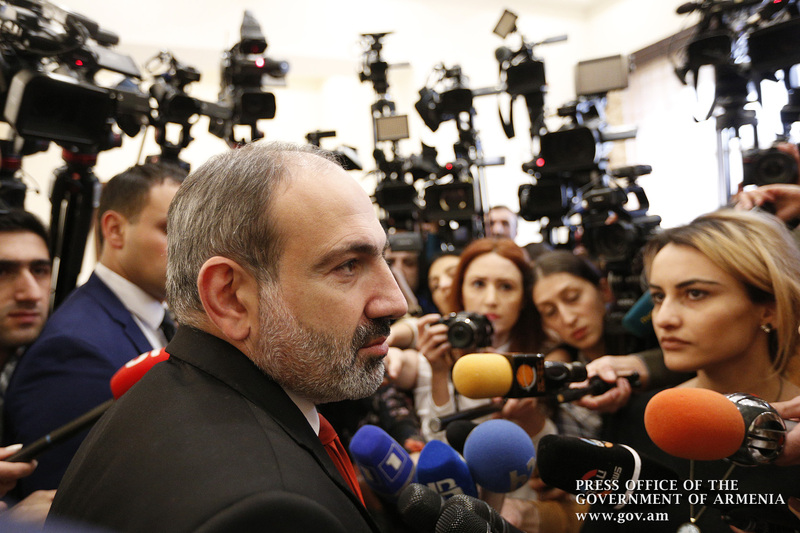 Note that taking the oath by government members is an innovation in Armenia’s political culture and is held for the second time now.